Hi there! Today’s post is about Nivea‘s Nourishing Honey Mask for dry skin. This face mask contains honey extract and almond oil. It promises to nourish and soothe dry and stressed skin, and to make skin feel hydrated and nourished. Nivea recommends this face mask be used once or twice a week. Just apply it to your face, leave it alone for 10-15 minutes, and simply remove any leftovers with a cosmetic tissue. Since this mask doesn’t need to be rinsed off, I’ve decided to use it as a night cream (one sachet contained enough product for a full week). In addition, 7.5ml is a huge amount for a single-use leave-on mask, and I think that removing and discarding most of the product after a few minutes is just wasteful. Is this mask any good? I think this mask is perfect for dry winter skin. Since I’ve used it for 7 consecutive days I am happy to report that it has temporarily transformed my skin from dry to ultra-nourished. The effect lasted for almost another week after the last application. 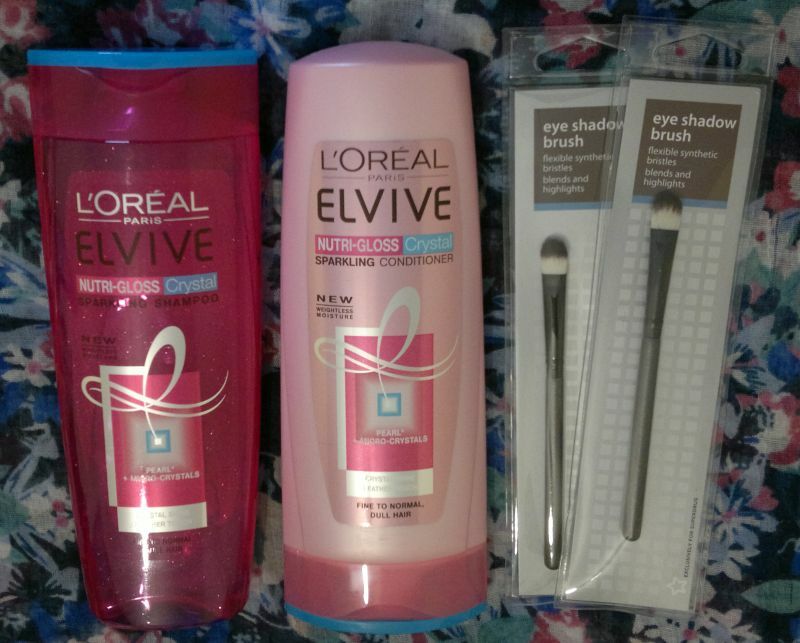 I’m looking forward to using the 2nd sachet as a night cream as well. I’ll save it for the next cold spell! 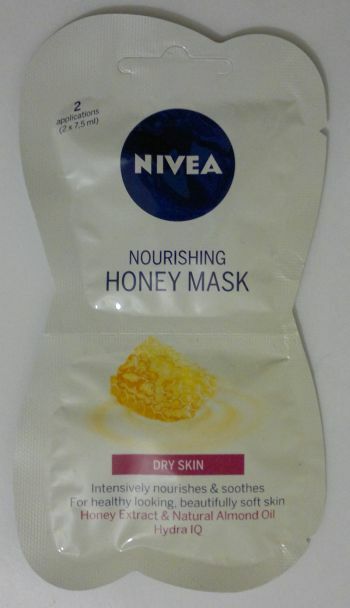 Nivea‘s Nourishing Honey Mask for combination skin is available as 2x 7.5ml. I paid £1 (Poundland). I would recommend this mask to anyone with dry skin because it really works! If Poundland still stocks these masks, I will buy a few more! Hi there! 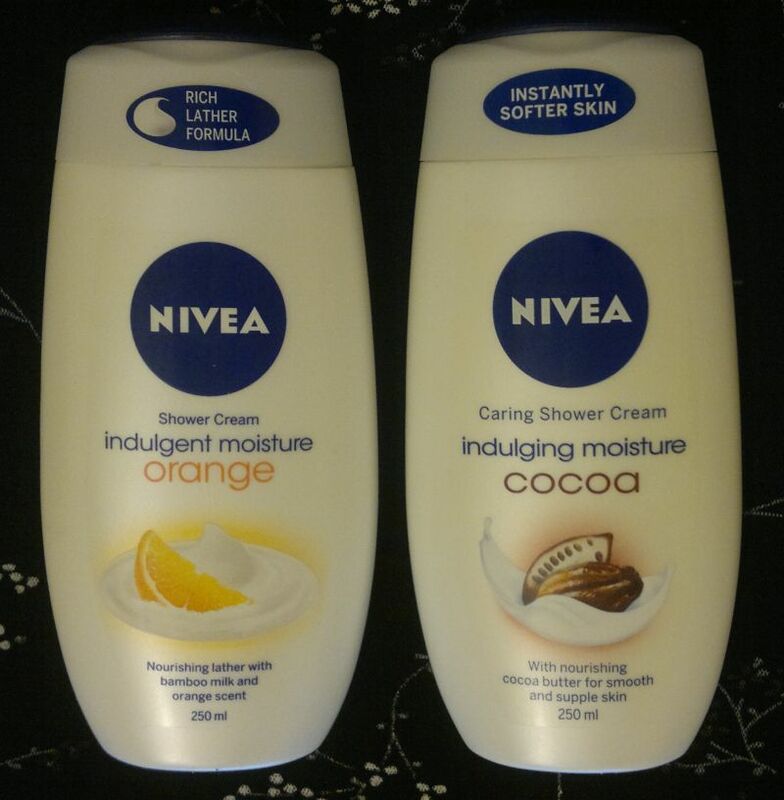 I’m reviewing 2 shower gels today – Nivea Indulgent Moisture Orange Shower Cream and Nivea Indulging Moisture Cocoa Caring Shower Cream. Nivea Indulgent Moisture Orange Shower Cream is an old favourite. I hadn’t bought it in years (and I don’t even know why), but it was on special when I saw it the other day, and so I picked it up! This shower cream is fantastic. 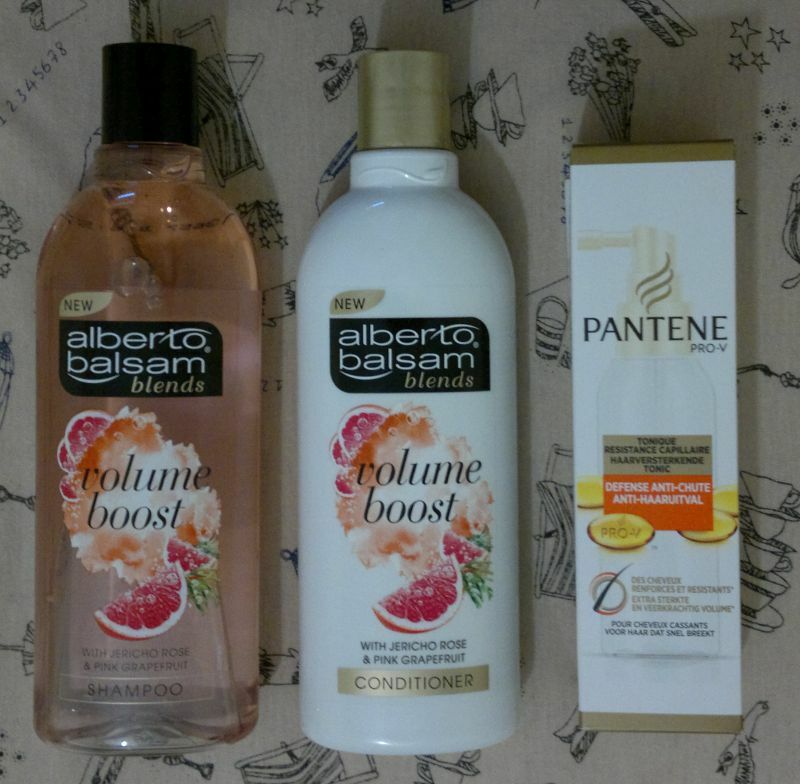 It feels amazing on the skin, and the soapy orange fragrance is a delight. It’s a bit old-fashioned, but it also reminds me of cheese cake (with mandarin segments in it). Great stuff! Nivea Indulging Moisture Cocoa Caring Shower Cream was new to me. 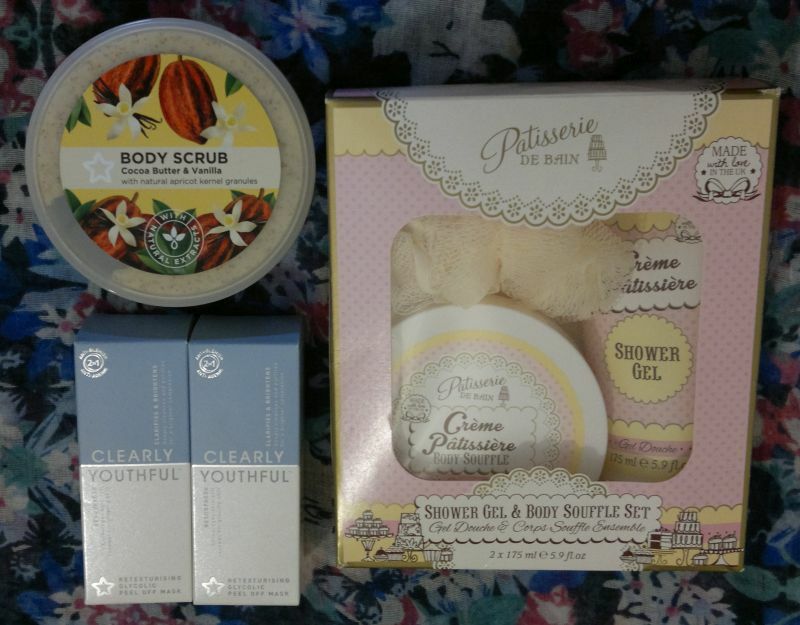 But I’m glad I finally bought this shower cream because it feels great on my skin, and the dark chocolate fragrance is lovely. This is the perfect shower cream for this time of year. Nivea Indulgent Moisture Orange Shower Cream and Nivea Indulging Moisture Cocoa Caring Shower Cream are available as 250ml each. I paid £1 each (special offer). 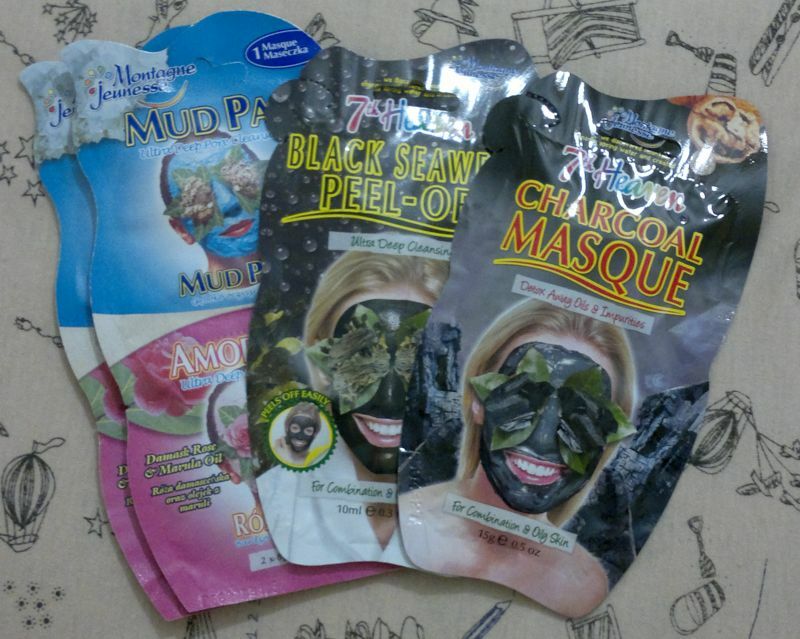 This face mask promises to exfoliate skin gently, to remove sebum and to reduce shine for several hours. It works like any other peel-off mask. Just apply it to your face, let it dry for 15-20 minutes, then peel it off. How’s the mask? I think it’s one of the best peel-off masks I’ve ever used. It removes dead skin cells as well as grease and grime with ease. It’s really powerful! 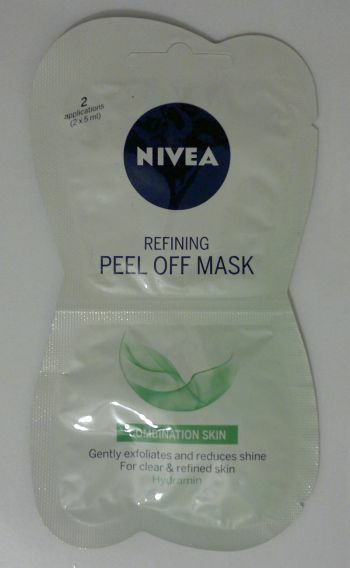 Nivea‘s Refining Peel Off Mask for combination skin is available as 2x 5ml. I paid £1. I will definitely go back to Poundland to buy more of these masks! Nivea Waterlily & Oil is simply wonderful. It smells sweet and fresh, and it doesn’t have that weird and unpleasant algae note that many lotus or water lily scented products have. The oil pearls are pretty awesome too. I really like this one. Awesome stuff, Nivea! Nivea Powerfruit Fresh is alright. From the bottle it smells gorgeous. 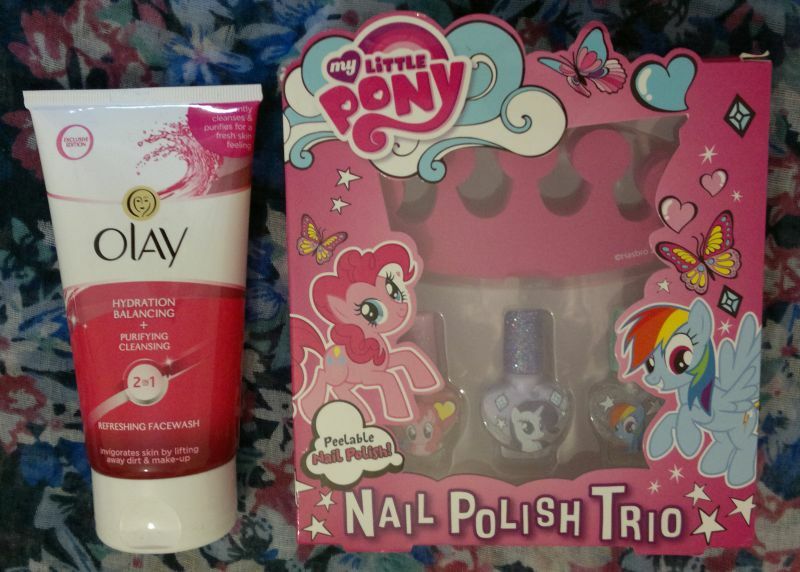 However, the scent isn’t as great once the shower gel hits the skin – it starts to smell a bit like warm plastic. The formula is great. The shower gels feels amazing on the skin. However, because of the fragrance I won’t buy it again. 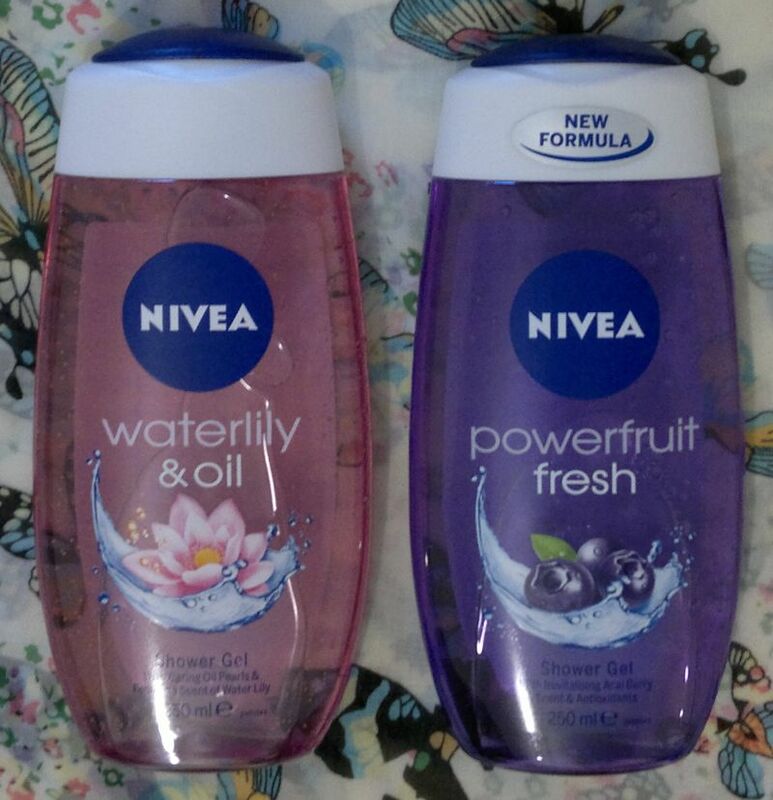 Nivea Waterlily & Oil and Nivea Powerfruit Fresh are available as 250ml. 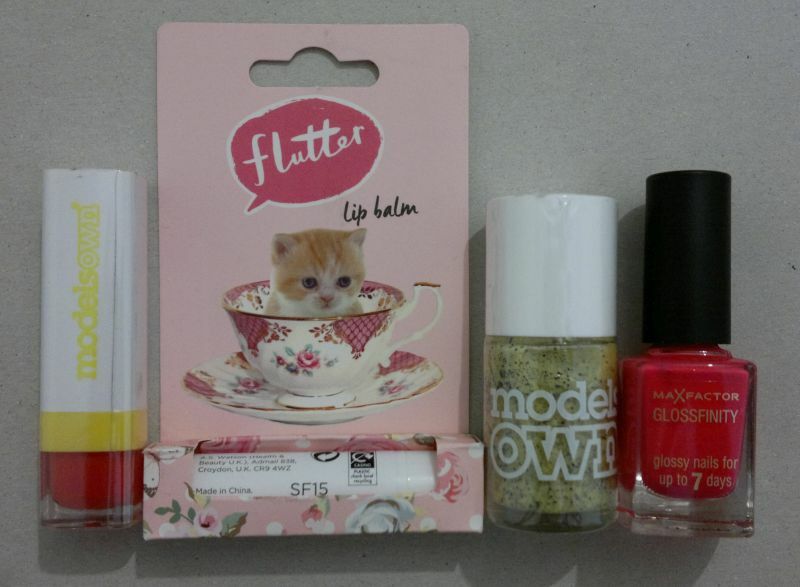 I paid £1 each (bargain store). Hi there! 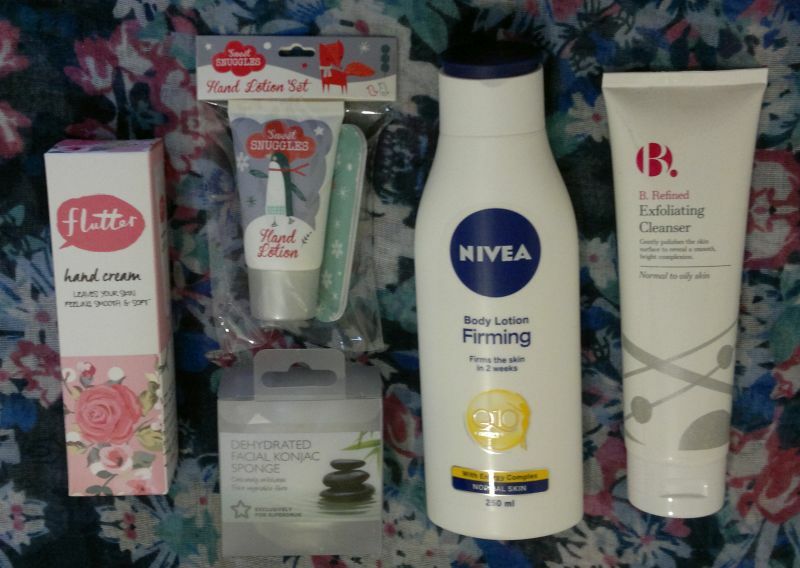 Today’s post is about a product I’ve been using for almost 3 weeks now: Nivea Q10 Firming Body Lotion. This body lotion for normal skin promises intensive hydration and – after two weeks of use – noticeably firmer, smoother and more energised skin. Does it work? Is it any good? Yes, absolutely! Whilst this body lotion isn’t the most hydrating one out there, I like the formula. It’s light (it’s probably more suitable for the warmer seasons), it’s absorbed quickly and it’s not sticky at all. Very nice! I’m also happy with how my skin looks and feels. 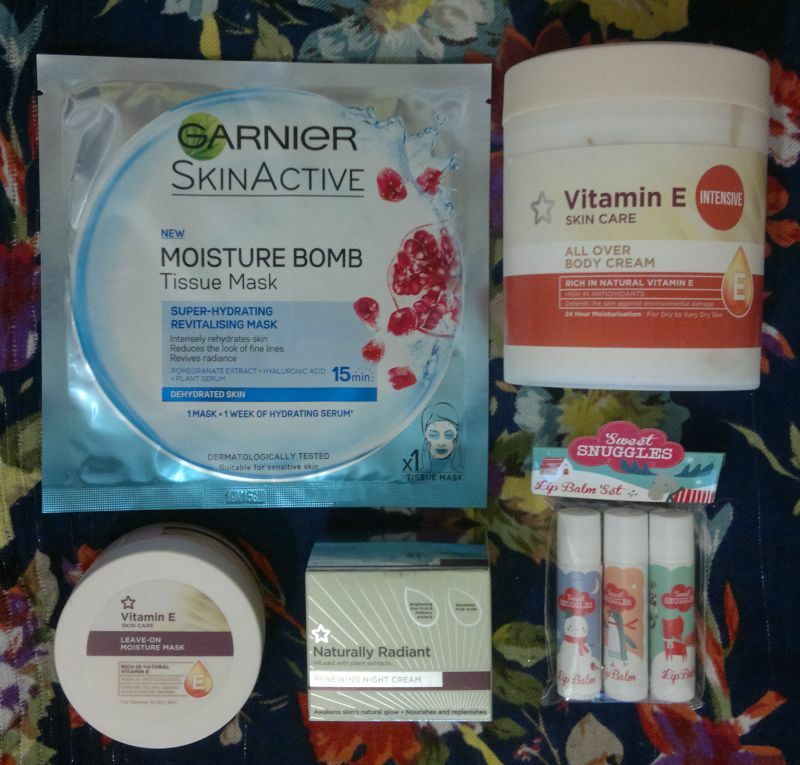 Yes, my skin felt firmer after just a few days. I must say that I’m impressed! Another thing I like about this body lotion is its fragrance. It smells… sunny and happy! I will continue to use this body lotion and I will buy it again – no doubt. So yes, I’d recommend it! 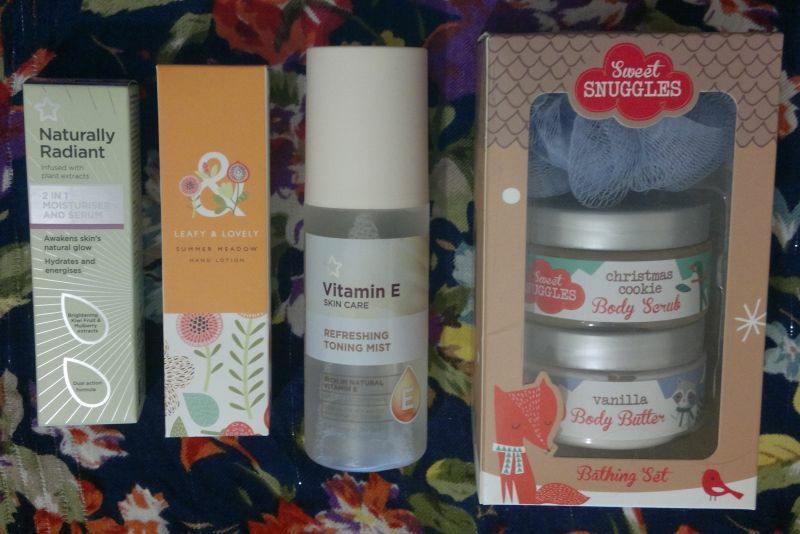 And I will also try the more nourishing version of this body lotion. Nivea Q10 Firming Body Lotion is available as 250ml for £5.29 and 400ml for £6.79. I got my 250ml bottle for £2.55 (half price offer). So keep your eyes peeled for promotions to get the best deal! Have you tried this body lotion? If so, I’d love to know what you think. And thanks for stopping by!